I love the smell of freshly laundered linens. When the clothes come out of the dryer smelling fabulous, it feels like a small victory against the ever growing piles of laundry. To make my laundry smell amazing, I use Snuggle® Ultra Blue Sparkle fabric conditioner and blue iris bliss® Snuggle Scent Boosters®. I buy mine at Sam’s Club and it last, like forever when used according to the package instructions. When used together a little bit goes a long way in making the laundry feel and smell fabulous. When my husband forgets to add them to the wash I feel a little down inside as I fold our bed and bath linens. 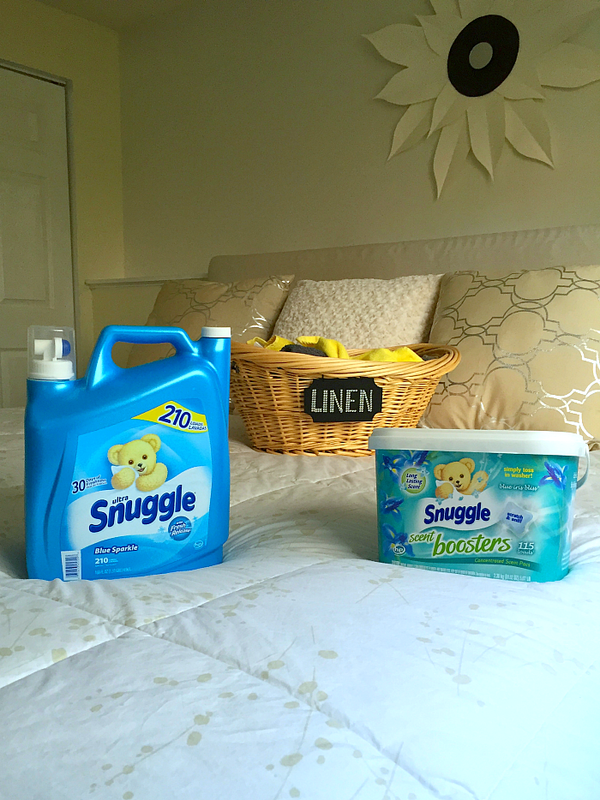 The Snuggle® scent makes folding laundry so much more pleasant as the linens makes our entire bedroom smell yummy. Not only that, but the Snuggle® makes the linens so soft that we always look forward to that first night after putting the clean sheets on the bed. Freshly laundered sheets with a little bit of Snuggle® fabric conditioner and Scent Boosters® make crawling into bed a luxurious event. I think I actually breath a sigh of relief when I slide my feet under the sheets and pull the blankets up to my neck. The goal of our master bedroom and en suite, is to have a resort type feel at home. To do that, we buy nice linens and keep them soft and fresh using fabric conditioner. The key to keeping them soft is fabric conditioner removing from the dryer as soon as they are dry. 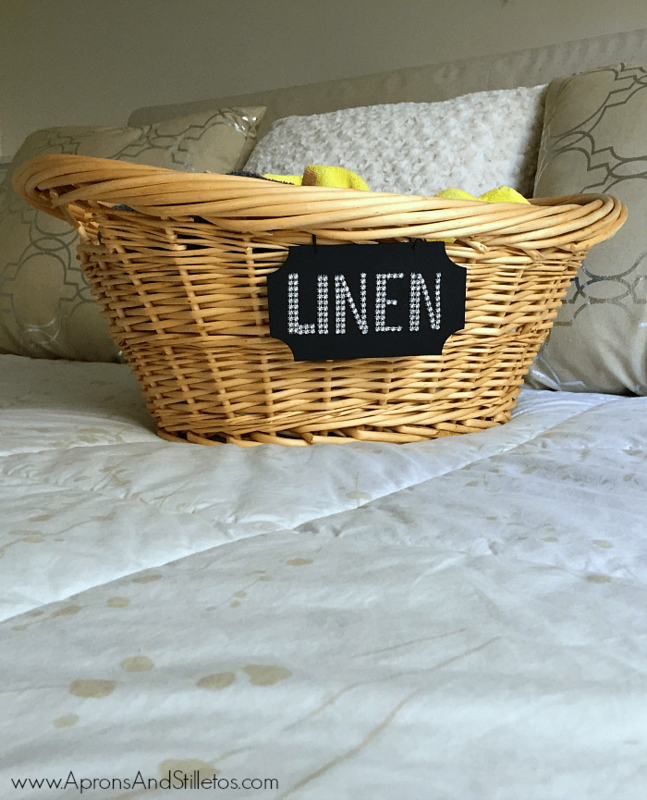 I’ve been slacking in that area, so for inspiration I created a labeled linens basket. Let me share a quick tutorial showing you how I made mine. 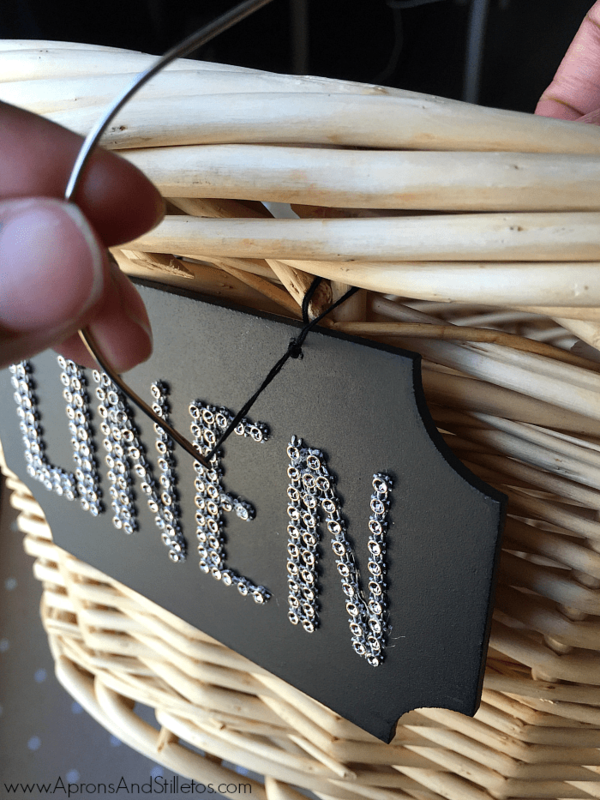 An oval wicker basket, mini chalk boards, bling on a roll, weaving needle + thread, hot glue sticks and a hot glue gun. 1. 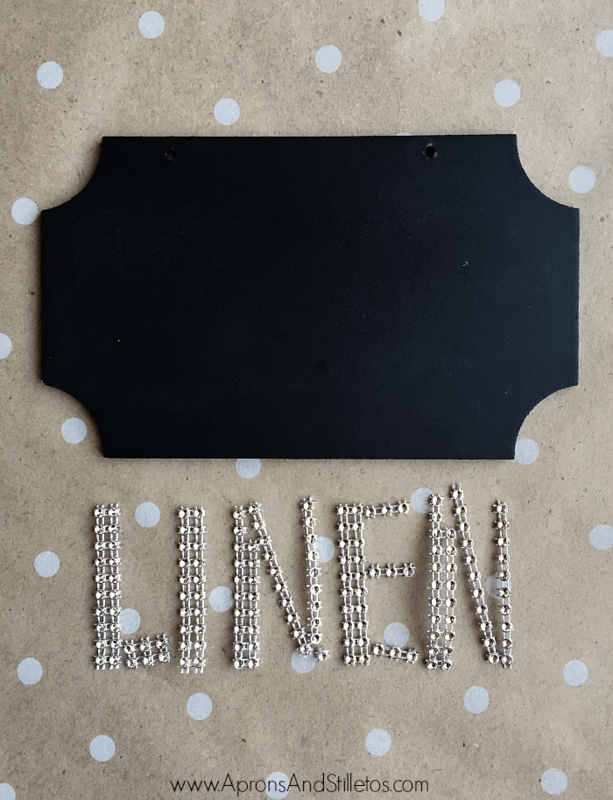 Cut strips of the bling on a rope to form the letters for your chalk board. Lay them out to make sure the sizing will work. 2. 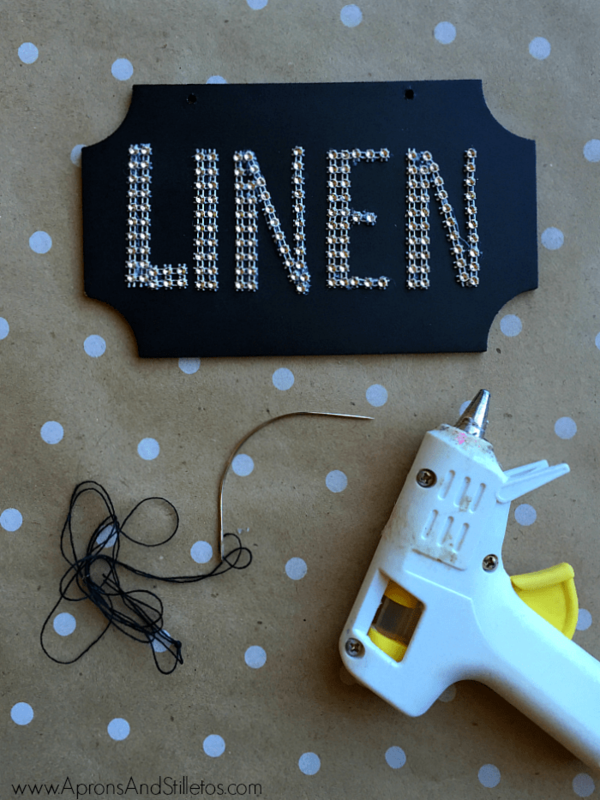 Using hot glue, begin attaching each letter to the chalk board. 3. Next using the pre drilled holes in the chalkboards, begin affixing the labels to the basket using the needle and thread. Tie off the thread with a knot. 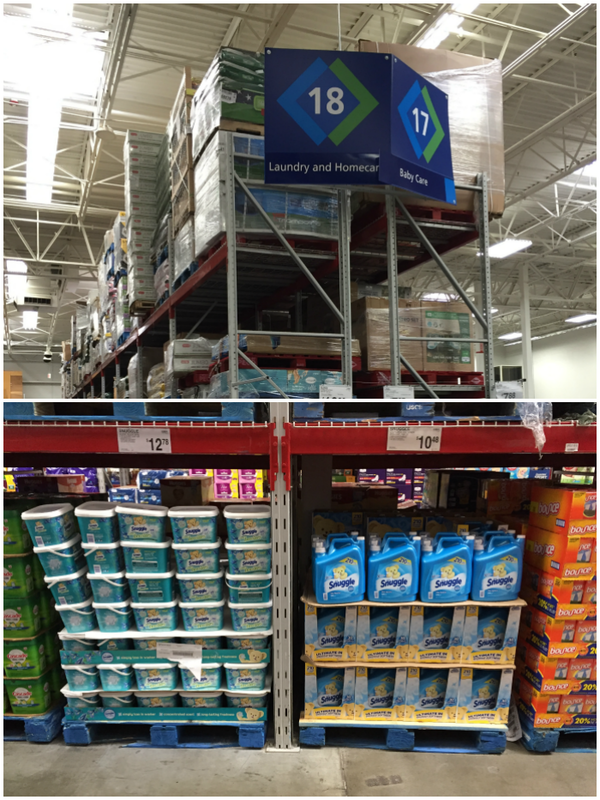 You can find Snuggle® Ultra Blue Sparkle fabric conditioner and blue iris bliss® Snuggle Scent Boosters® on the Laundry and Homecare aisle at Sam’s Club. Be sure to check the March Instant Savings Book at Sam’s Club for exclusive savings on select Snuggle® laundry conditioners. I filmed this tutorial on my Periscope channel for you as well. If you missed it live, you can watch the replay below. 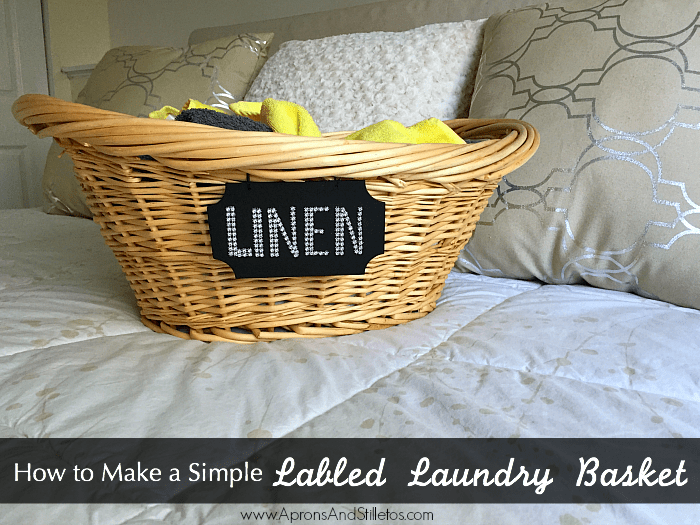 Be sure to check here for more fun ideas on how to make your laundry routine more fun. And if you are a Snuggle lover looking for more opportunities to interact with the brand, join the Snuggle Bear Den – it’s FREE! Sign up, complete missions, share your opinions and be rewarded. Explore the site and update your profile so you can begin your first mission.